Presenters must mount their posters between 1:30 PM - 3:30 PM and remove them at the end of the poster session at 6:00 PM. Posters remaining after will be discarded and UKC committees are not responsible for poster materials left. 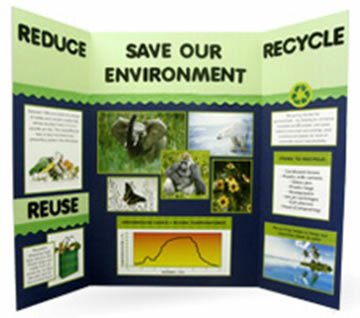 Posters will also appear in the electronic publication. Presenters will be given abstract number upon acceptance. Poster board will indicate the abstract number. - Poster session will be located in Aviator (Ground level). Each poster board will be marked with abstract # and color coded for each symposium.